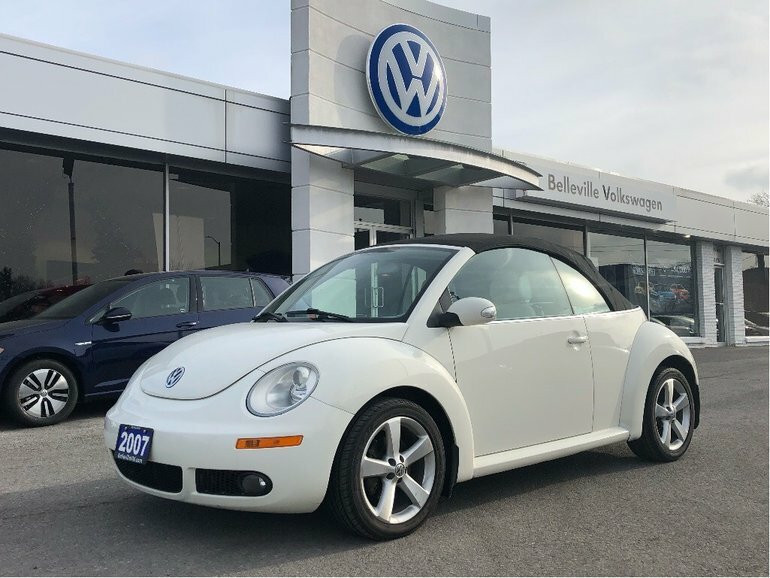 Home > Pre-Owned Vehicles > Volkswagen > New Beetle > 2007 > 2007 Volkswagen New Beetle RARE Triple White! 2007 Volkswagen New Beetle RARE Triple White! Rare Triple White Beetle Convertible! RARE! Triple White New Beetle Convertible comes with white exterior and white leather interior! Fun and funky summer ride but ready for the roads year-round! CD Player, AM/FM Radio, Cruise Control and more with only 150,000KM. 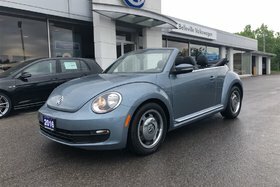 Contact Belleville Volkswagen 613-966-3333 or info@bellevillevw.com to book a test drive. We have a great selection of previously enjoyed Volkswagens. We have been proudly serving Belleville and the Quinte Region for over 27 years. 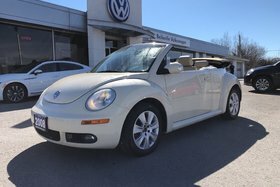 Interested by the 2007 Volkswagen New Beetle RARE Triple White! Rare Triple White Beetle Convertible! ?